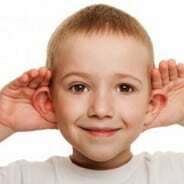 Signs of hearing loss vary from child to child, and sometimes parents and teachers can rely only on their instincts. 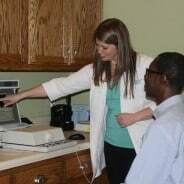 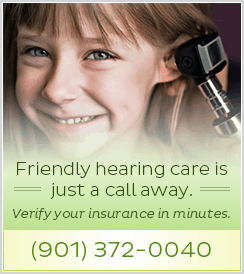 If you ever suspect that a child has hearing loss, take him or her to get a hearing screening as soon as possible. 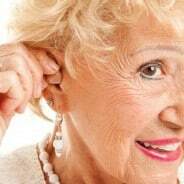 Choosing the Right Hearing Aid: Is Yours Right for You? 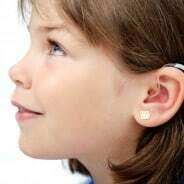 If your child has recently been diagnosed with hearing loss, a hearing aid could be exactly what your child needs to help him or her hear more easily. 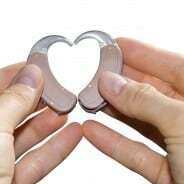 After all, hearing does play a vital role in your child’s overall development.